How Does Crankshaft Balancer Work? 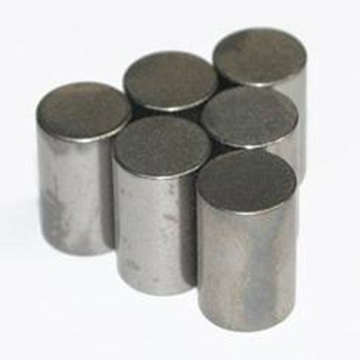 The rods and bearings connects the piston to crankshaft, when the piston moves up and down, then it is moved as describing a circle by the rods and bearings, then, it is rotating. Crankshaft balancing is crucial to engine performance. In race cars, aircraft or other high-performance engines, professionals who are serious about crankshaft balancing rely on Guangxi Chentian Metal Product Co.,Ltd. 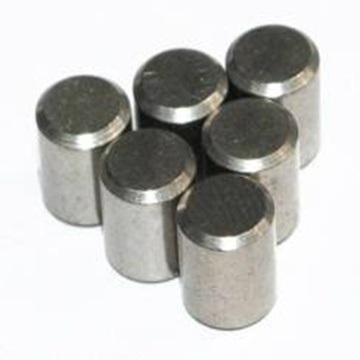 to provide the high-quality tungsten weights they need. 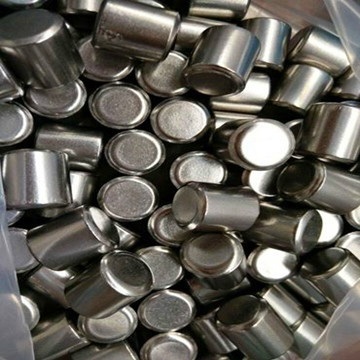 When switching from steel to tungsten weights, every gram of steel removed is replaced with 2.17 grams of tungsten. You have therefore increased the weight 117%. If you drill out 90 grams of steel and replace it with tungsten, you’ve replaced 90 grams with 195.3 grams. The net additional weight will be 105.3 grams. An easy way to calculate the net additional weight added when using tungsten is to multiply the grams of steel removed by 1.17. 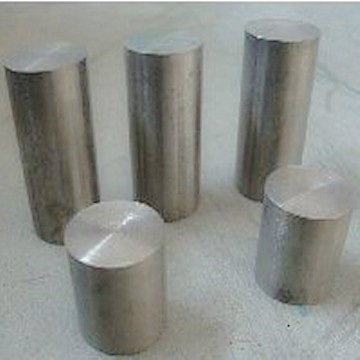 The cost of tungsten weights will be higher because of additional material normally added to length. We suggest you overbalance slightly and remove material to fine-tune crankshaft balancing. . Crankshaft balancing isn’t always an easy process, but the added value to engine performance is well worth the effort. 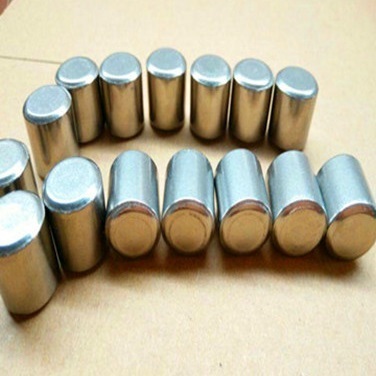 Let the experts at Guangxi Chentian Metal Product Co.,Ltd. help you apply the best tungsten weights available to solve even your most challenging crankshaft balancing issues. 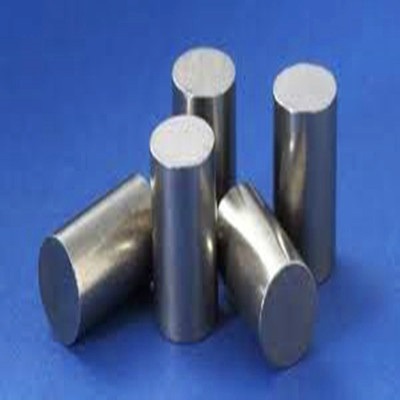 We specialize in manufacturing and supplying WHA (tungsten heavy alloy) for almost 17 years. 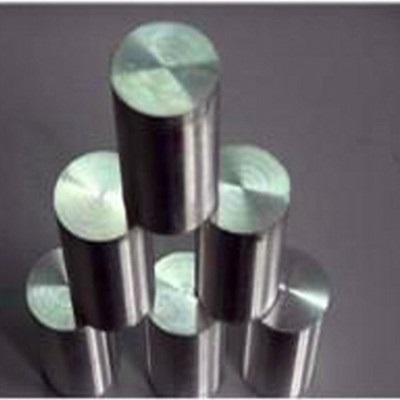 Our professional knowledge and experience in tungsten alloy crankshaft assures our products with high quality (in accordance with ASTM B 777-99 , which could be found at tungsten alloy grades) and competitive price. We supply not only standard crankshaft, but also manufacture according to your specific requirements. Part Number: CT17B1C0608 Weight: 0.15 lbs. Part Number: CT17B1C0610 Weight: 0.2 lbs.